Astral original is all the intense moisturizing care your skin needs. The nourishing and protective formula is so effective, it's never had to change. 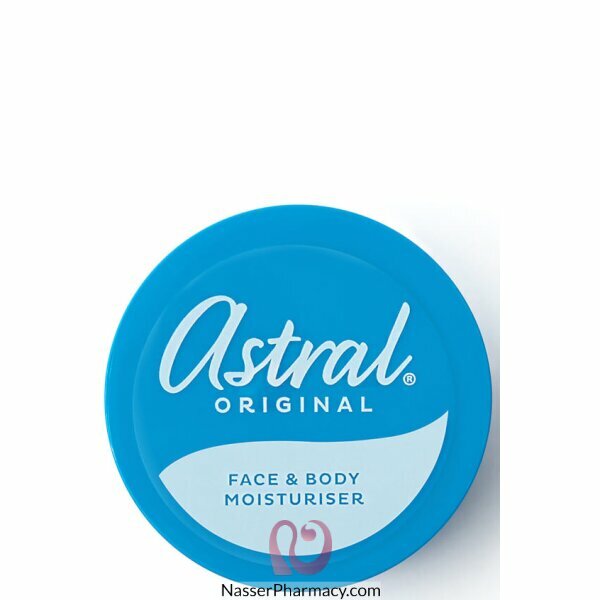 Astral is an all over moisturizer. Use on hands, face and body for intense skin moisturisation and protection.